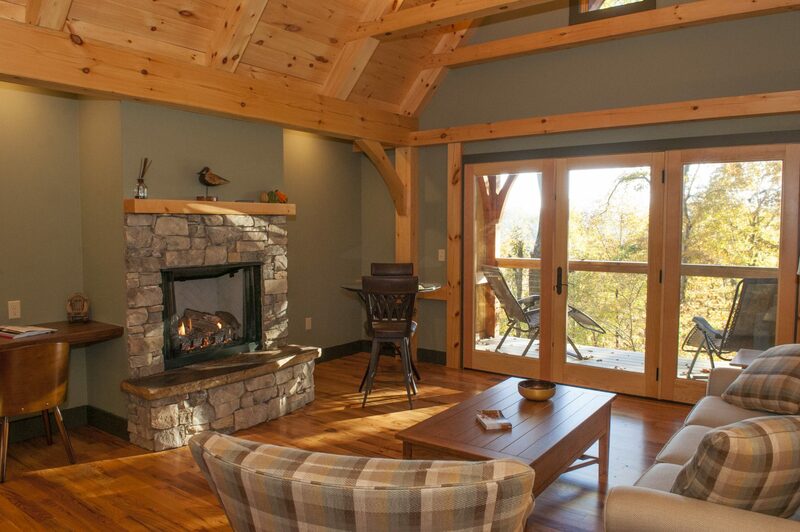 Are you coming to the Western North Carolina mountains soon? 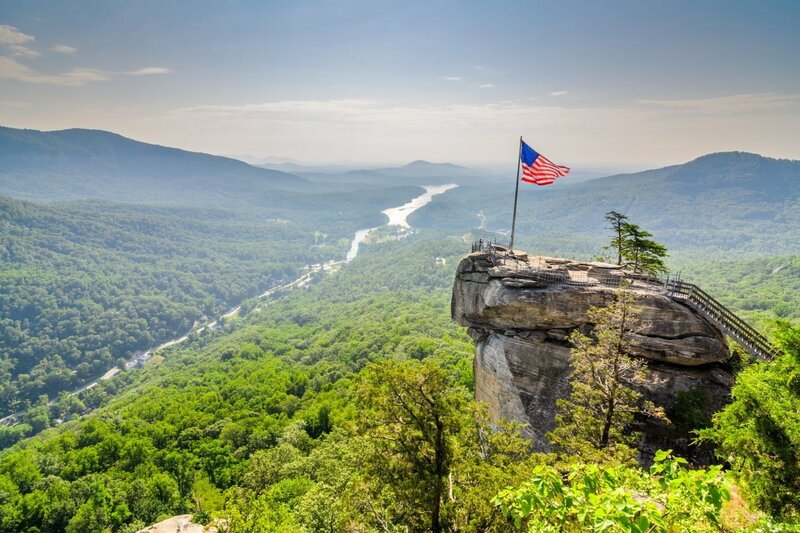 When you get here, you will quickly see why it is a top destination for those who love the beauty of the mountains, the friendliness of the South, and of course, the fun activities. 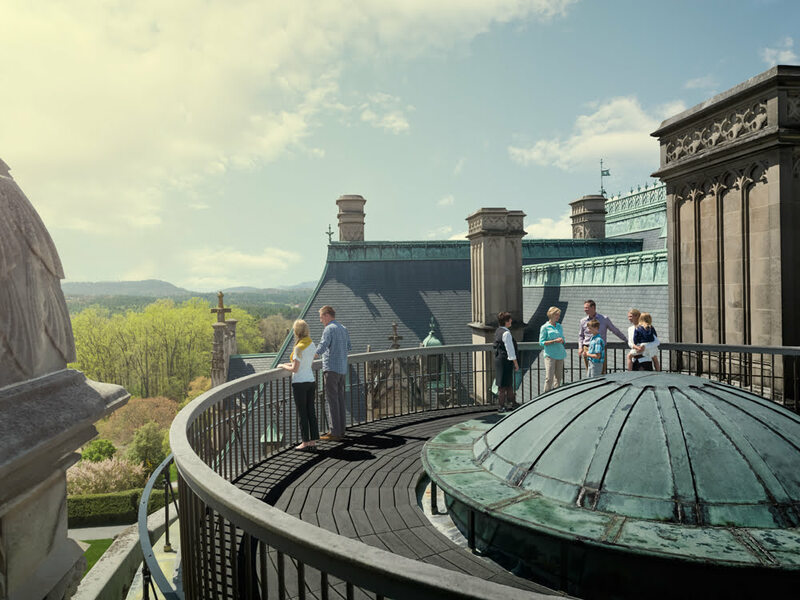 One top activity many residents and visitors love to choose is a trip to the Biltmore Estate. We at Orchard Inn have seen many guests decide to tour the stunning estate, but one question they always ask is, “Are there any places to eat at Biltmore?” Yes! There are many Biltmore Estate restaurants to choose from. The following are just a few of your options! For a lot of us, we just like to have a casual, yet delicious, meal while we are out and about. Out of all of the Biltmore Estate restaurants to try, a great place is Cedric’s Tavern. This pub-style restaurant offers homey comfort food that is delicious and not too expensive. 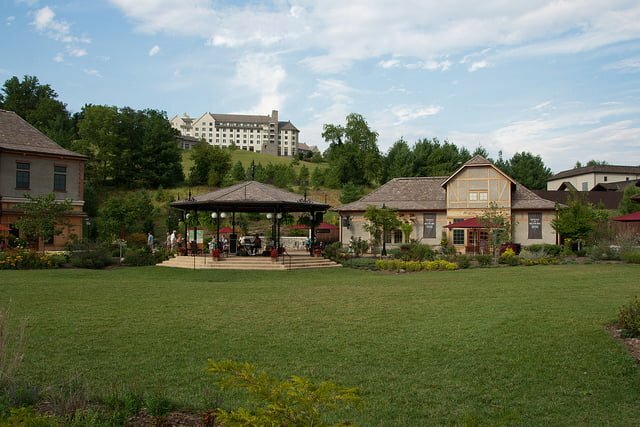 This restaurant is also a great place to try out Biltmore Estate’s own beer which is Cedric’s Pale Ale or Brown Ale. Either of these or a Biltmore Estate wine would be a perfect compliment to any of your dining options. As with all of the Biltmore restaurants, not only do they use the food they themselves farm but they also use locally sourced options for the rest of their ingredients. Some of their most delicious options at Cedric’s Tavern are their warm pretzel rolls, their house made charcuterie board and their Carolina bison burger. If you are looking for a casual yet elegant option, you should consider Deerpark Restaurant. They serve one of the best Sunday brunches around. They serve their dishes buffet style so you can have a plethora of choices. Along with a beautiful setting, you will also get stunning views of the estate pastures. Some of the options that you can choose from when you dine at this Biltmore Village restaurant are Southern biscuits and gravy, a mix of salads, beef brisket, pimento mac and cheese, and desserts. As with any brunch, they have a list of available drinks and wines to choose from. Can’t make it for brunch? They are also open for lunch on Saturday too. 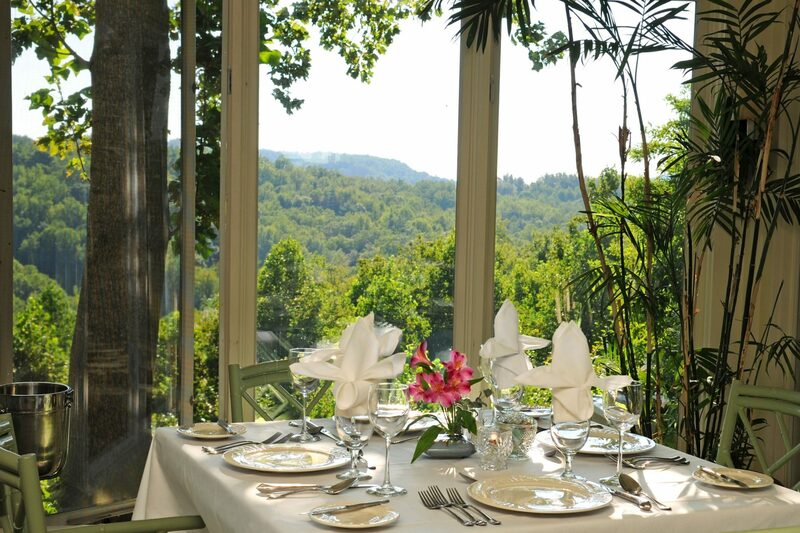 If you are looking for not only a spectacular meal but a true Biltmore experience then we suggest The Dining Room. Out of all of the Biltmore Estate restaurants, this one by far is the most like one that closely resembles a truly Vanderbilt dinner. It’s all in the details. They have beautiful white tablecloths and Vanderbilt china for you to enjoy. 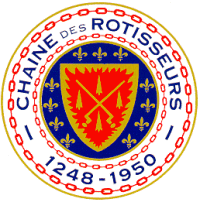 Of course, a dinner at The Dining Room isn’t complete without exemplary service. They have a breakfast, dinner, and dessert menu to choose from. When you choose to dine there, you have two options, a fantastic 3-course menu for $58 per person or a decadent 5-course menu for $85 per person. You have so many options to choose from like roasted mushrooms, artisan greens, fried brussels sprouts, foie gras, and, of course, a section of locally sourced meats and fishes. Be sure to peruse their dessert and wine lists to complete your meal. When you decide to spend time at Biltmore, you can truly have an amazing day and a delicious meal, all in one place. 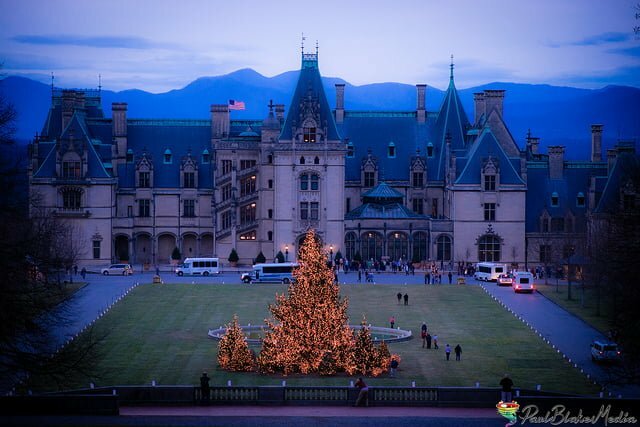 This is why the Biltmore Estate is such a highly recommended day trip for our guests! While you stay with us, you’ll enjoy a relaxing, romantic retreat at our beautiful B&B. Enjoy spectacular views of the mountains from your room, fresh air, and the many special touches we have to make your stay more comfortable. Each morning, start your day with a delicious and hearty breakfast prepared by our skilled chefs. 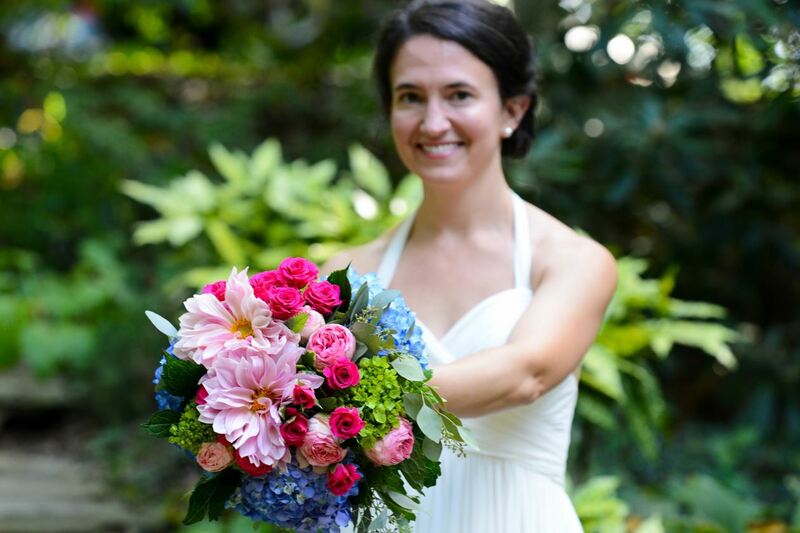 Contact us today and book a trip to stay with us the next time you are in the Asheville area. 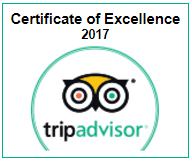 Want to know more about what to do while visiting our area? Request your free Vacation Guide today! 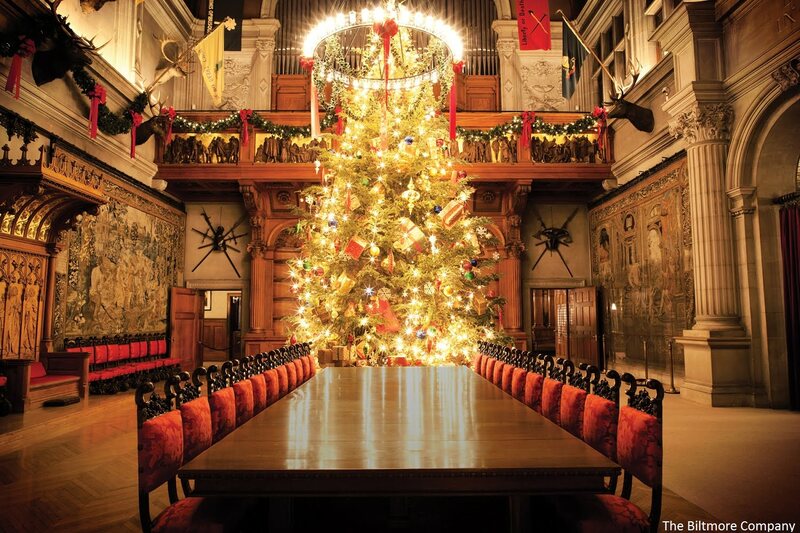 The Biltmore Estate Christmas Celebration is Magical — Where Was “The Hunger Games” Filmed? Here in NC!